OmronYou are currently viewing the 3D-SJI page. 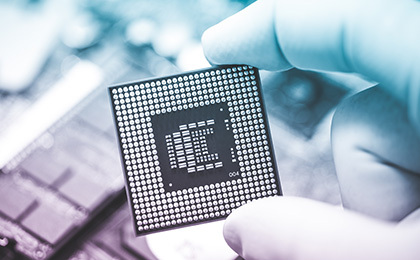 Omron’s innovative approach to ensuring quality in PCB production is based on the fact that solder quality can be quantified by quantifying the solder shape. Our 3D-SJI philosophy ensures fast program creation and tuning capability as well as stable inspection results. Our unique global support system allows us to efficiently manage the needs of customers around the world. Omron has established information sharing and managing systems that can be accessed by anyone with the same services anywhere in the world. Omron Group engineers also provide direct support through an extensive network spanning more than 30 countries. Related Articles - Success Stories, white papers and more! Discover a powerful solution for solder joint inspection.